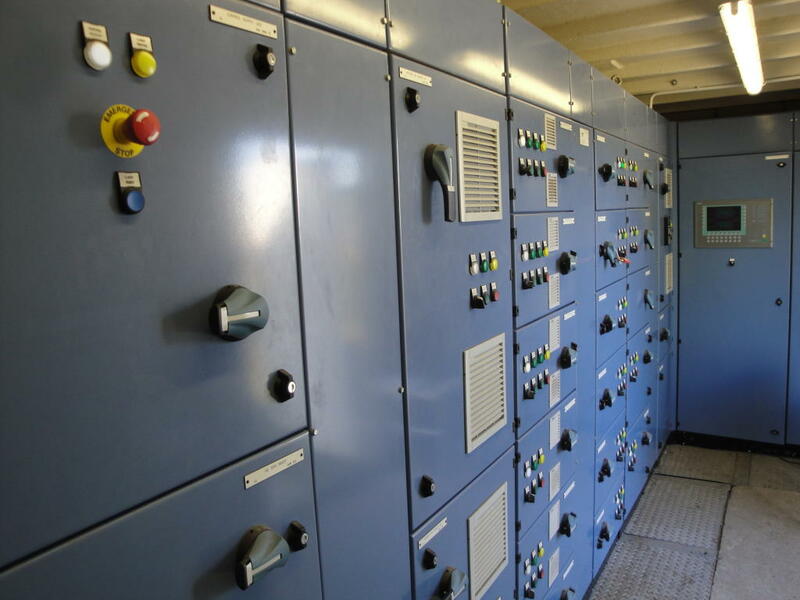 We have completed a large Membrane Bioreactor (MBR) Control System project in the UK. 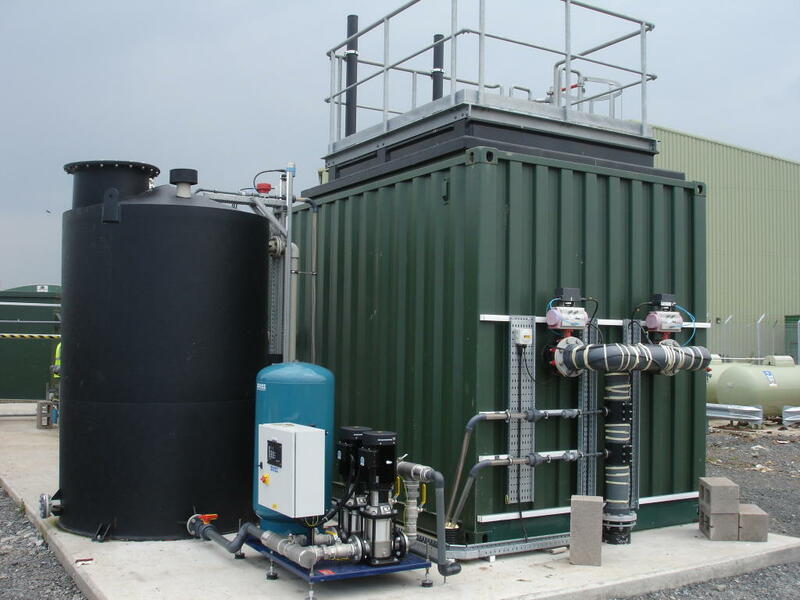 The Membrane Bioreactor Control System uses membrane bioreactor filter technology and processes contaminated water from a municipal waste landfill site, enabling the water to safely re-enter the water table as required by current environmental legislation. This has been a good sized project for us, helping out a large Systems Integrator, yet one that we can be extremely proud of. 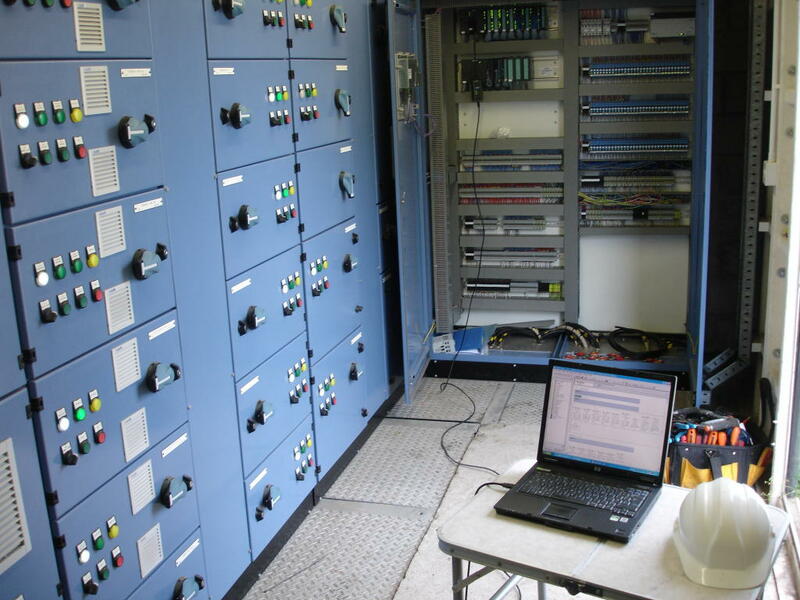 We designed all of the PLC code from scratch based on the projects Controls Philosophy and Functional Design Specification, took part in the Factory Acceptance Test (FAT) and attended meetings with the end customer throughout the duration of the project. 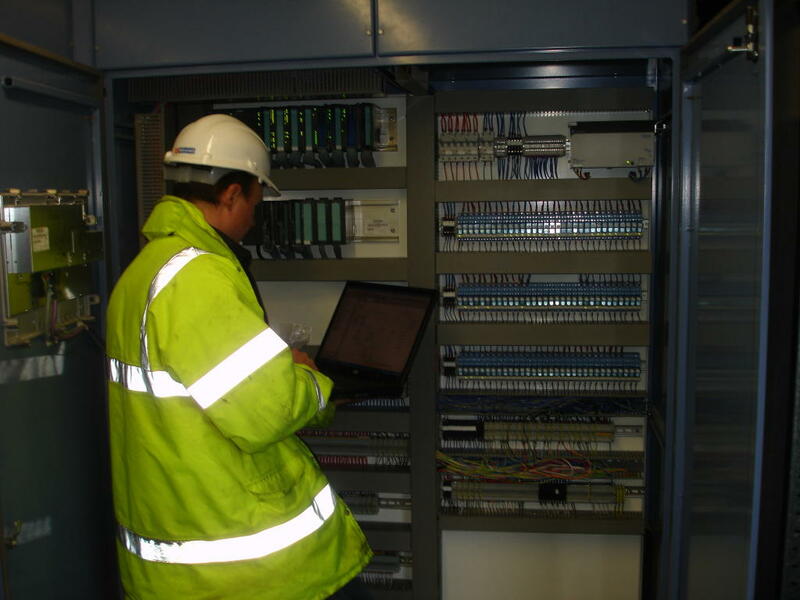 We also spent a significant amount of time on site commissioning all PLC and HMI Software and ensuring that we got things exactly right as required by the end customer, a multinational global Engineering Company. The Control System has at it’s heart a Siemens S7-313C PLC and WIN CC HMI operator interface display. We’ve also provided the necessary PLC Software to enable SMS ‘Text’ Alarm Messaging, which sends a text message to the operator’s mobile phone should certain alarm or event conditions occur, allowing him to prioritise his daily work and maintenance schedule. At the end of another successful project for Acquire Control the Membrane Bioreactor (MBR) Wastewater Control System worked exactly as required. Our perseverance had definitely paid off and the system worked beautifully; the water even looks good enough to drink! If you have any requirements for a Water Filtration, Water Treatment or Liquid Process Control project then please do get in touch – we’d love to lend a helping hand and would be more than happy to offer some friendly advice on your specific requirements.